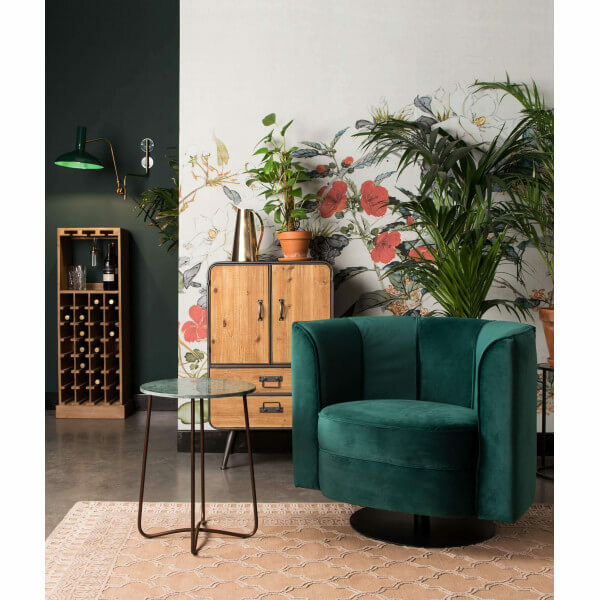 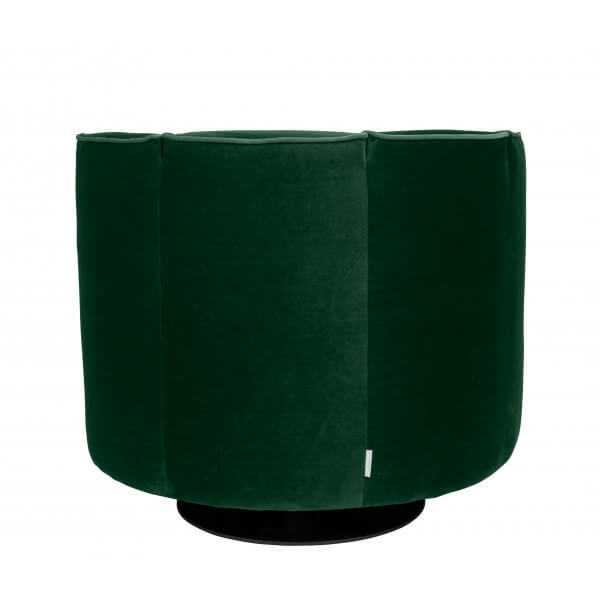 The Green Flower Lounge Chair, with its swivel base, will bring an original note to your interior while focusing on the intimacy of places and strong emotions. 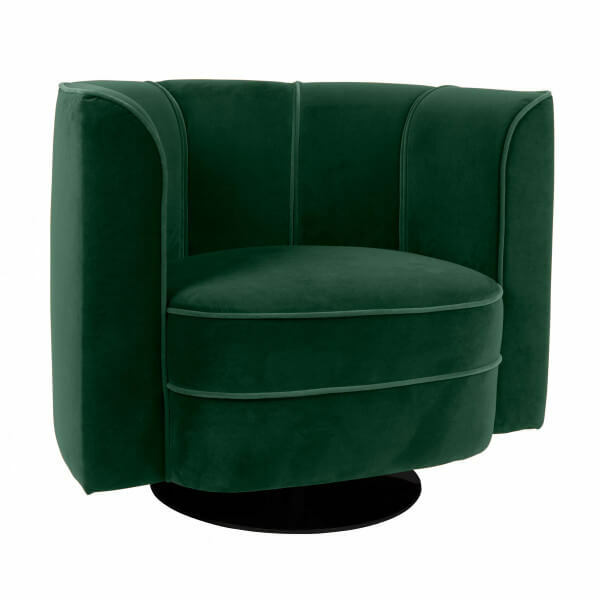 Opt for an inspired and sophisticated art deco atmosphere with the Flower armchair. 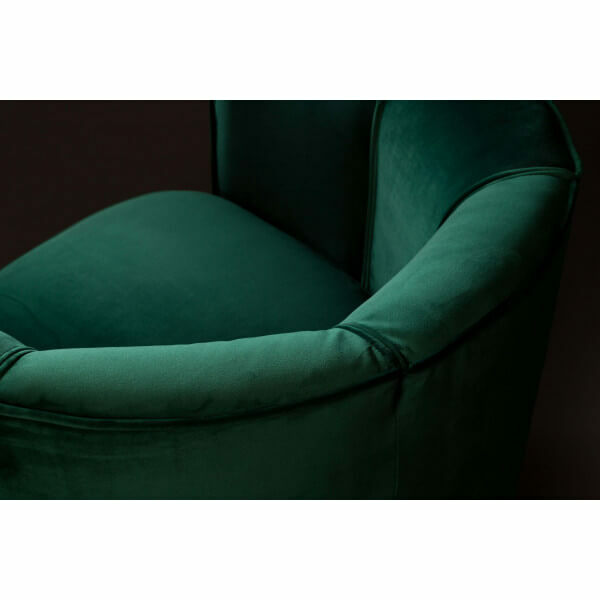 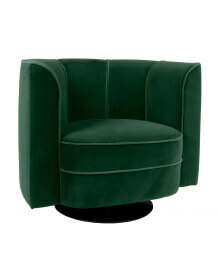 The green velvet upholstery will make your living room warm and will not leave anyone indifferent! 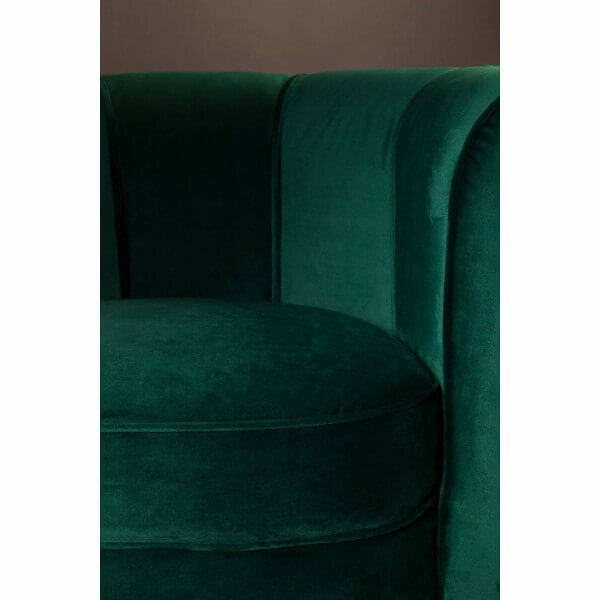 Velvet fabric of very soft quality to the touch. 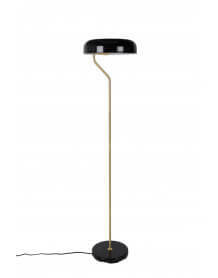 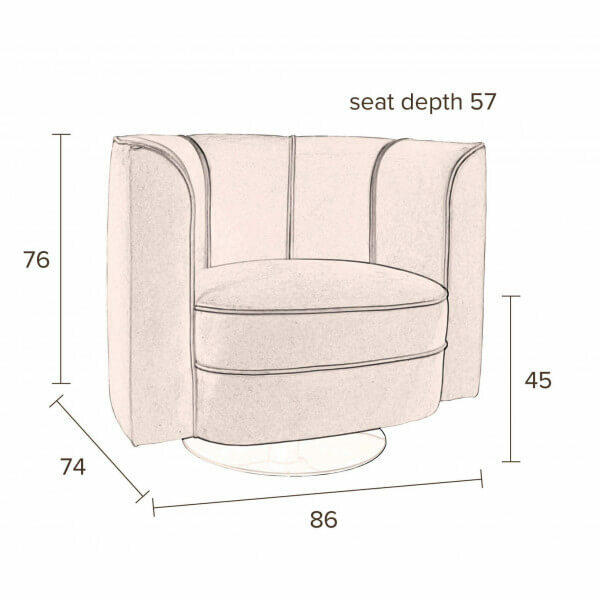 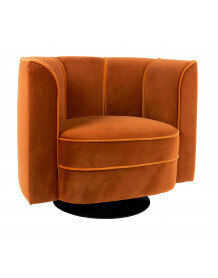 Our favorite for this original and decorative lounge chair.